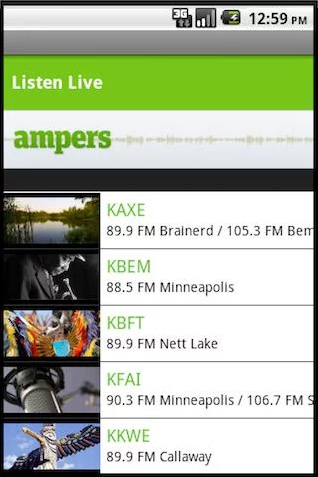 With Ampers radio stations app; you can view station info & listen live radio streams. 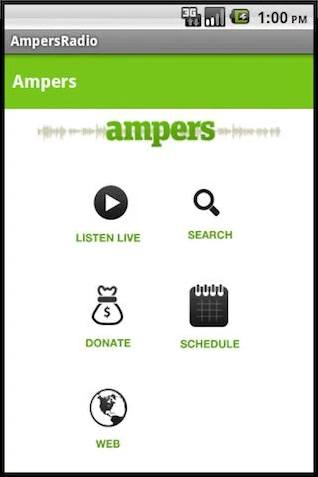 The Ampers Radio app is intended to showcase all the Ampers member stations, allow you to select any station and get the Logo, a description and a live stream of the station. We are working on the Streaming now and should have it ready in days. 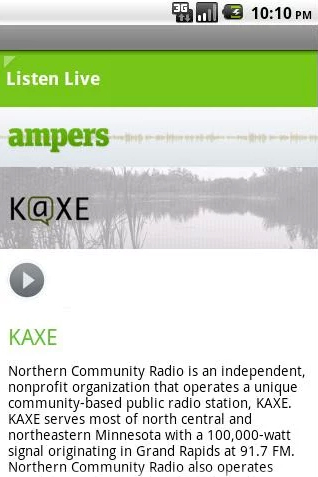 Now you can listen to all Ampers radio stations from the palm of your hand. The stations are no longer bound by their broadcast radius and are now streaming live world wide..
App Name: Ampers Radio Stations.